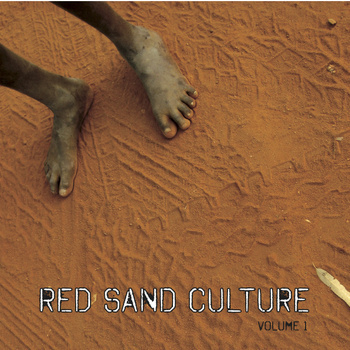 InCite Youth Arts and the Mt Theo Program are proud to announce the release of Red Sand Culture (Volume 1) – a compilation CD showcasing the powerful voice of Warlpiri youth from the desert of Central Australia. Recorded in both Yuendumu and Willowra between 2007 and 2010, the 17 tracks on this compilation CD feature a range of contemporary hip-hop sounds and flavours, recorded in workshops facilitated by music mentors and producers. With lyrics sung in both the English and Warlpiri languages, each track conveys a unique musical message, with themes ranging from the celebration of life in Yuendumu to the effects of the Northern Territory intervention. Download tracks from the CD here!